Starting a local business directory? Don’t waste time manually adding categories or searching the web for hours. 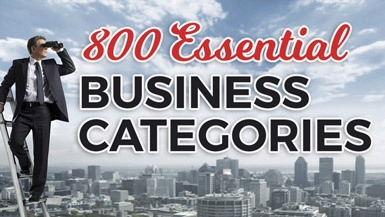 With the Essential Business Categories add-on, you’ll kickstart your directory and receive 800 business categories. Save time and focus on more important tasks. 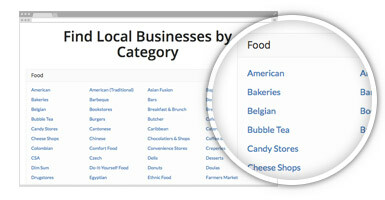 Once loaded into your site, you can add, edit and remove categories to your liking. Essential Business Categories is a great add-on for anyone who wants to quickly and easily set up standard business categories on their new local business directory website. QUESTION 1: Do you want to save time setting up and researching what categories you should be adding to your website? QUESTION 2: Do you want to automatically add valuable SEO-boosting keywords, webpages and search result pages to your business directory website?